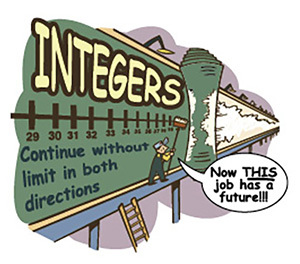 Algebra 1 Student Text focuses on the integration of algebraic concepts in technology and real-life applications, presenting topics in logical order with detailed examples that promote student comprehension and retention. Students explore the simplification, solving, graphing and interpretation of linear, exponential, radical, quadratic, and rational functions both manually and with technology. Internet search keywords help students locate online tools and enrichment. Additional review exercises are carefully designed for student review, retention, and preparation for the next lesson. Each chapter features graphing calculator tutorials, lessons in sequences and series, and a mathematical biography or career segment. Biblical truths and principles are taught through Dominion Modeling exercises that illustrate how mathematics is used to serve others and glorify God. 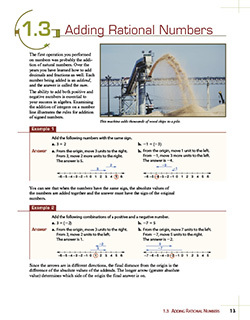 The Algebra 1 Teacher’s Edition contains the student pages with overprint answers as well as solutions for exercises and additional math problems. Teachers will find the one-on-one activities, presentation suggestions, and common student errors features to be helpful resources. This edition also gives suggested assignments, and schedules are given for three tracks—minimum, standard, and extended. The CD that accompanies the Teacher’s Edition has Projection Ready Answers, Mathardy (Review Game) and Visuals. The Algebra 1 Student Activity Manual contains biblical integration, additional practice, enrichment, and calculator activities. Chapter reviews and cumulative reviews are also included to help reinforce what students have learned. The Algebra 1 Student Activities Manual Key has answers for the activities from the student version. Also included is a CD with complete solutions for the activities. Multiple quizzes for each chapter provide frequent assessment opportunities. Chapter tests and quarterly exams assess student objectives. Provides answers and complete solutions for all quiz, test, and exam questions.